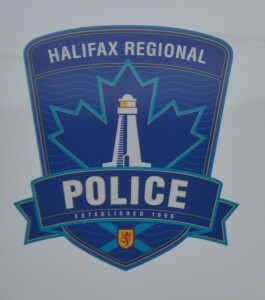 Police are looking for information in relation to an incident of trespass at night that occurred in Halifax on February 22. 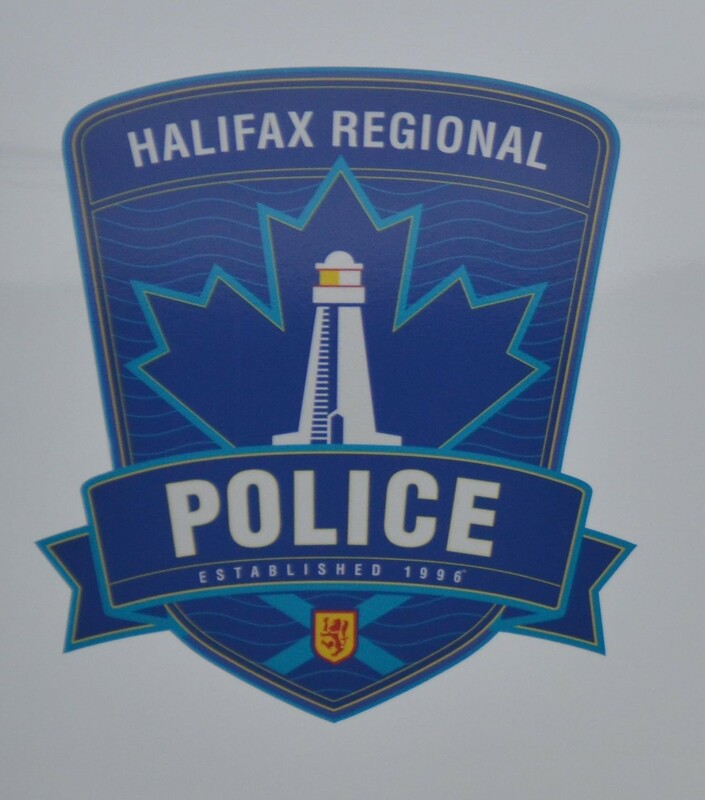 At 11:25 p.m., Halifax Regional Police responded to an unwanted person call at a residence in the 5200 block of Harvey Street. 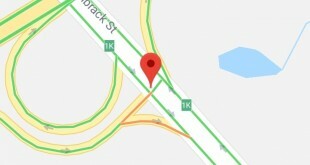 The female complainant stated that a man she did not know, who had followed and harassed her approximately a week and a half prior, was now standing outside of her residence. The suspect was described as a white man with a pale complexion and round face, 30-40 years old, approximately 6’1” and wearing glasses. A short time later, officers located a man fitting the description. 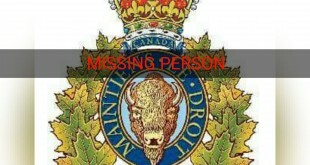 He was taken into custody for questioning and later released without charges. 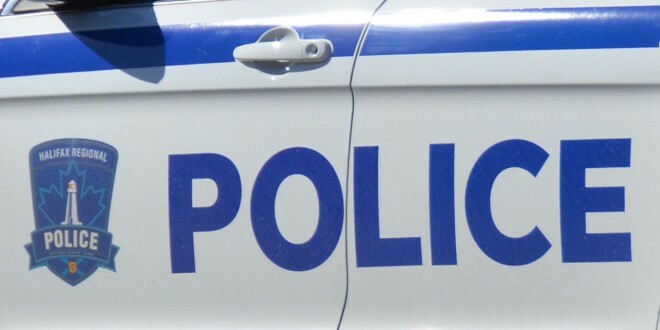 Police are asking anyone with information about this incident, or anyone who observes suspicious activity around their residences, to contact police at 902-490-5016. 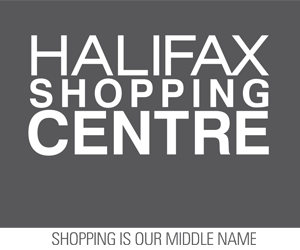 Anonymous tips can be sent to Crime Stoppers by calling toll-free 1-800-222-TIPS (8477), submitting a secure web tip at www.crimestoppers.ns.ca or texting a tip – Tip 202 + your message to 274637. 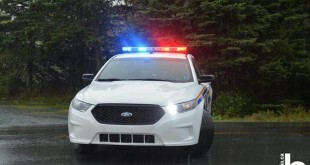 RCMP seize drugs and weapons, Annapolis County, N.S.